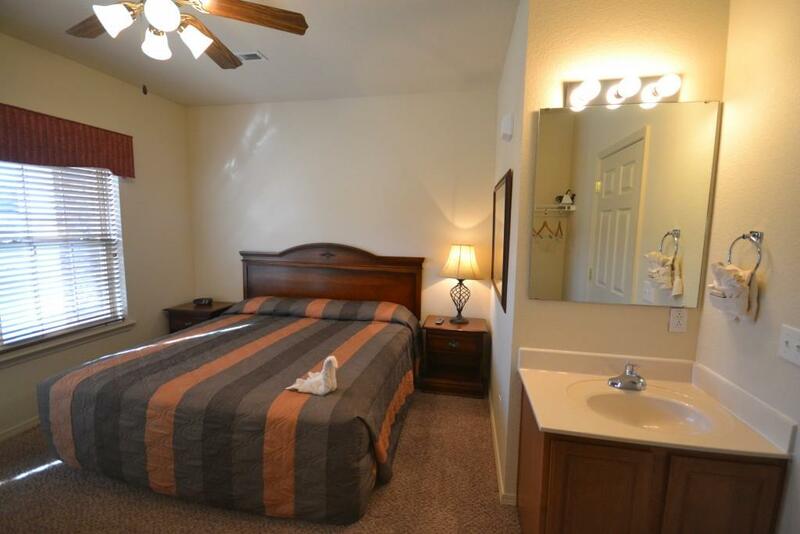 Relax in comfort and relaxation when you stay in one of Stonebridge’s standard king rooms or upgrade to a more spacious king suite for the ultimate getaway! 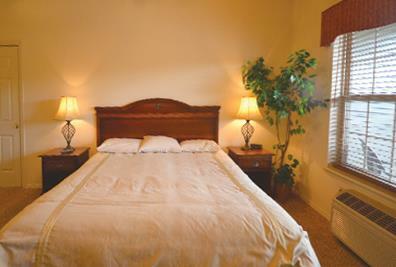 Booking tip: Stonebridge – 1 Bedroom Suites is very popular, advance reservations are recommended! 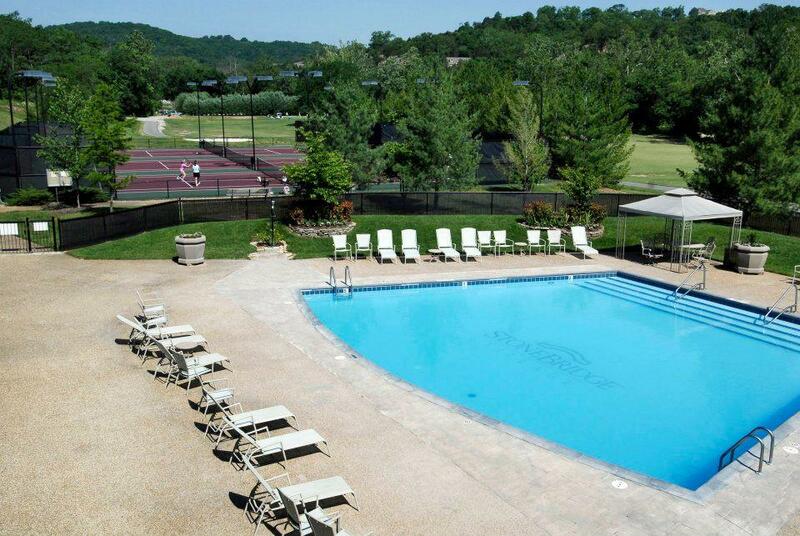 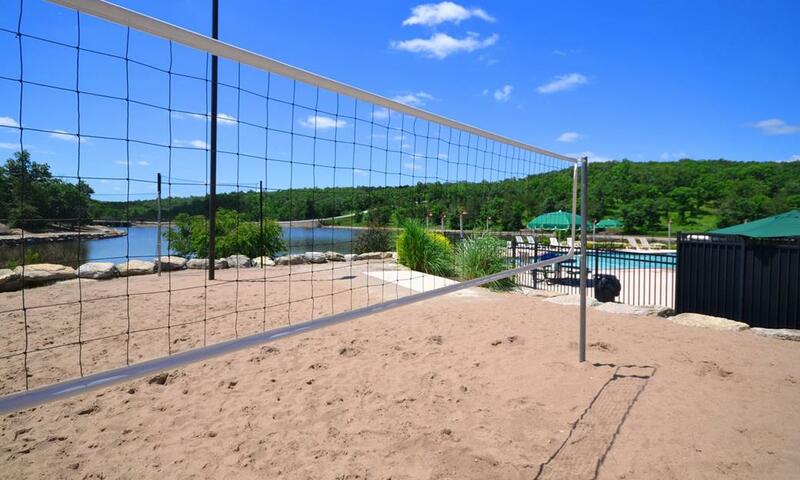 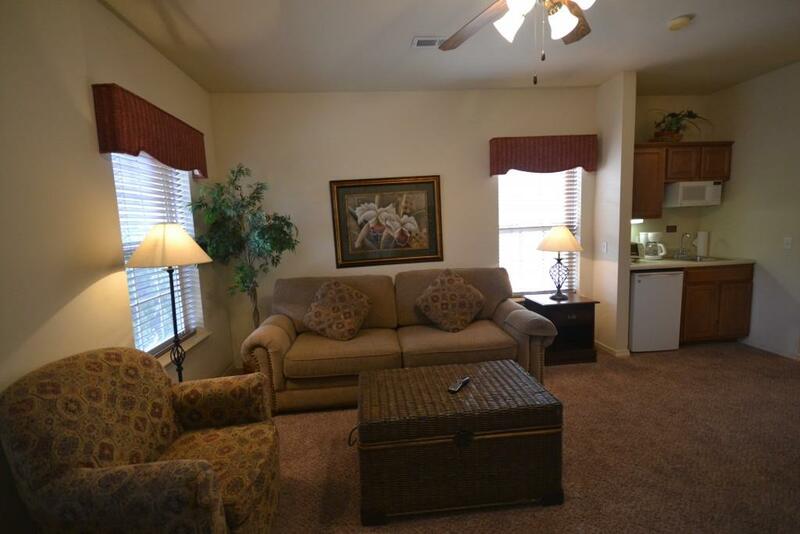 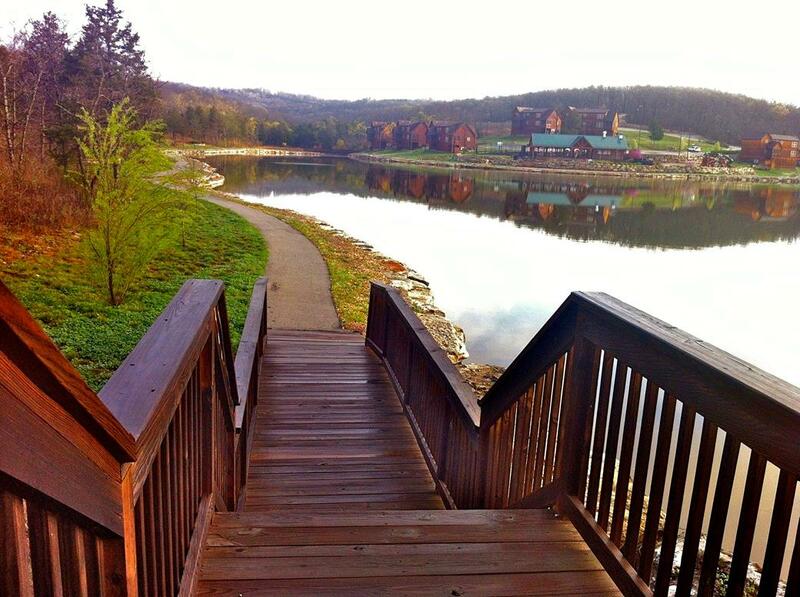 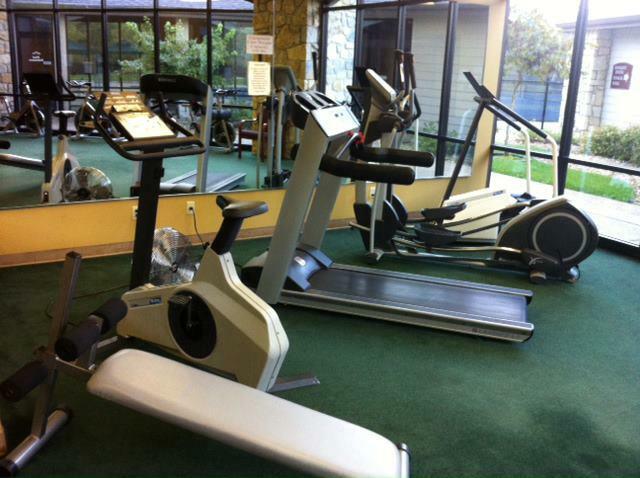 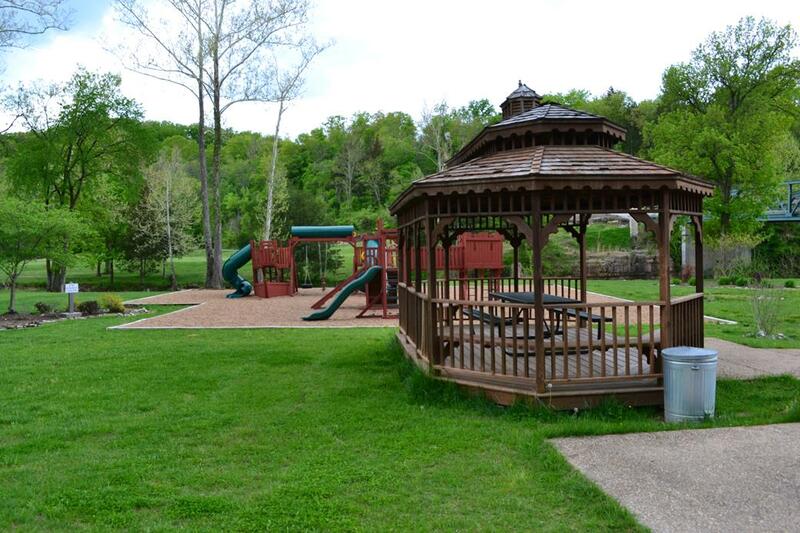 Beautiful 1 Bedroom Condo/Suites at Stonebridge Resort in Branson! 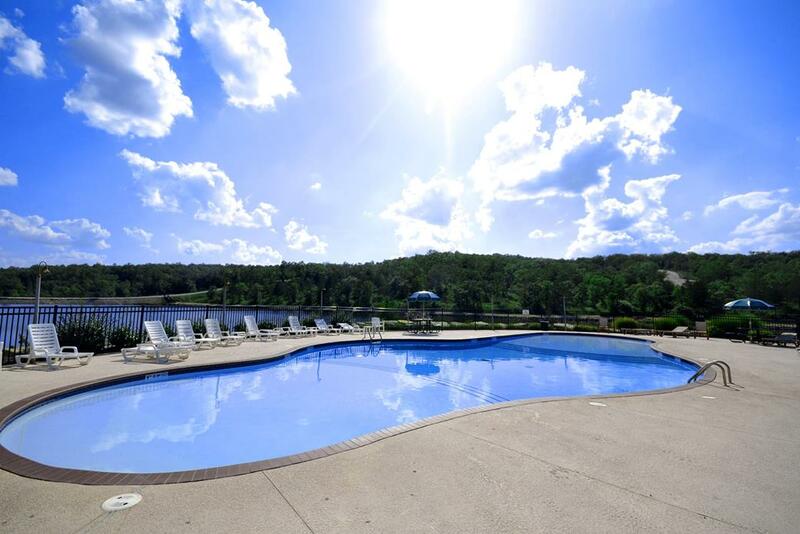 These one bedroom condos/suites offer one of the most beautiful and affordable condo-style accommodations that you will find anywhere in Branson! 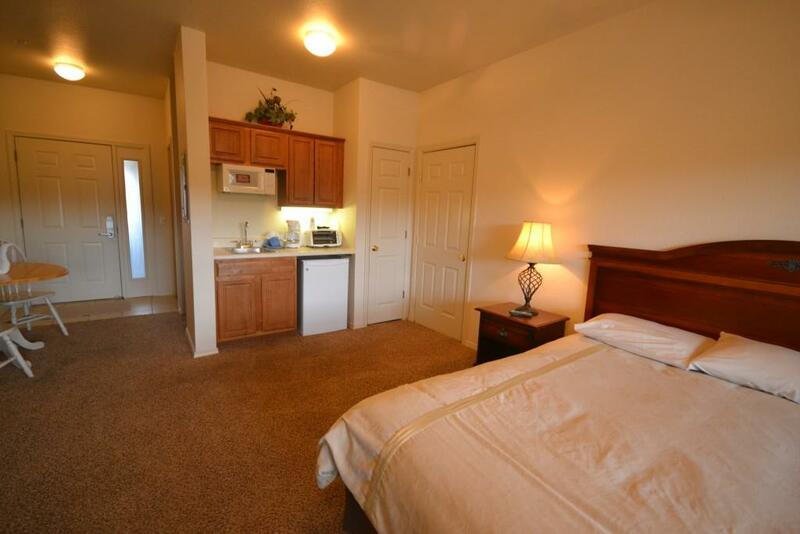 2 Room Types to Choose From! 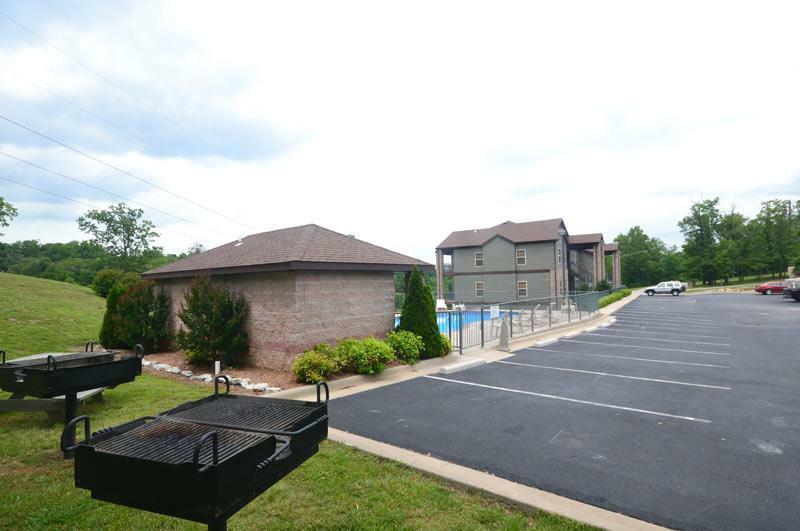 These studio/condo-style suites and rooms provide an upgrade from what you might find in a typical hotel, yet offer amazing affordability that can suit nearly any budget! 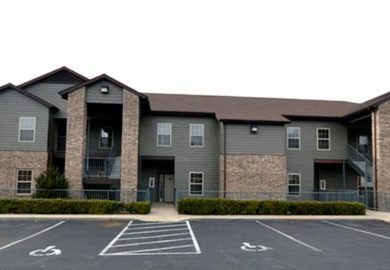 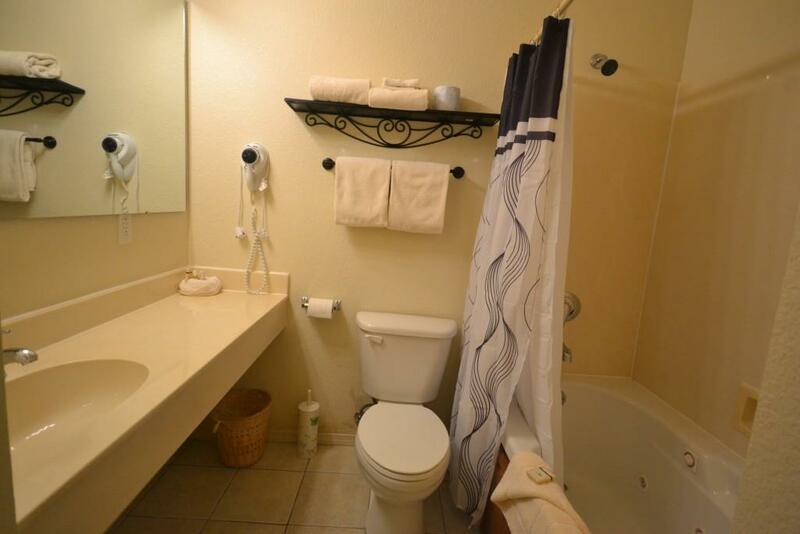 These one bedroom units come equipped with a private balcony, kitchenette (with mini-fridge, microwave, and coffee maker), high speed wireless internet, cable TV, and daily maid service. 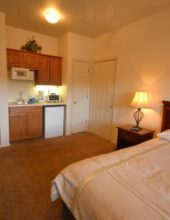 These one bedroom units have everything that you will find in the King Standard Rooms as well as an extra sitting area room, sleeper sofa, and more space. 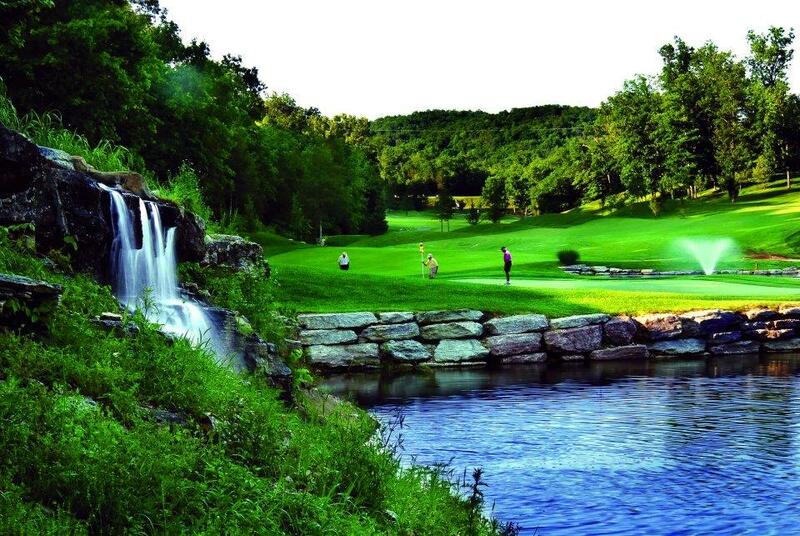 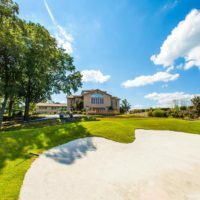 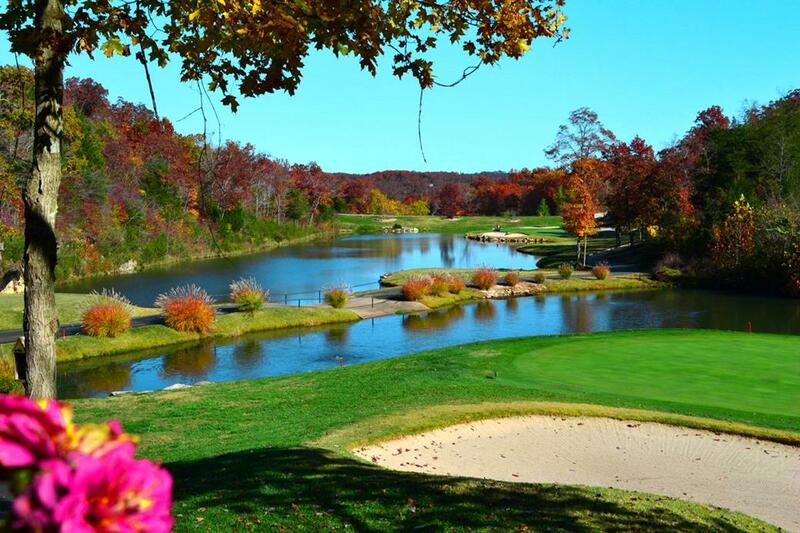 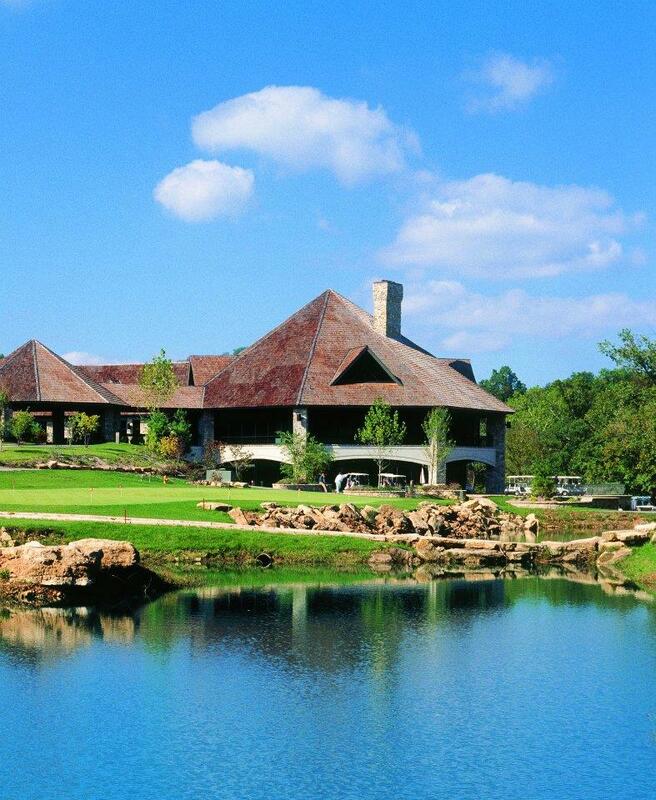 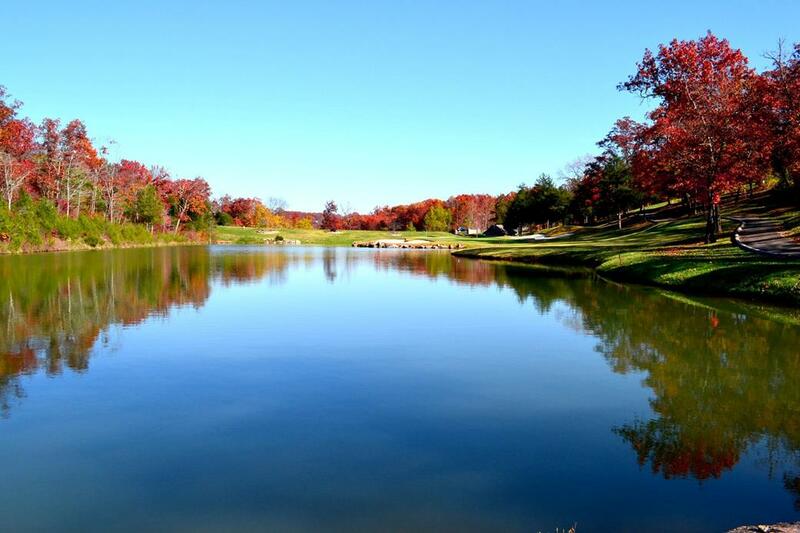 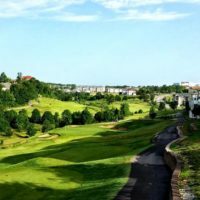 When you stay at Stonebridge in one of their King Standard or King Suite units, not only are you nestled among the Ozark Mountains and forests – but you overlook the 12th hole of the famous Ledgestone Golf Course! 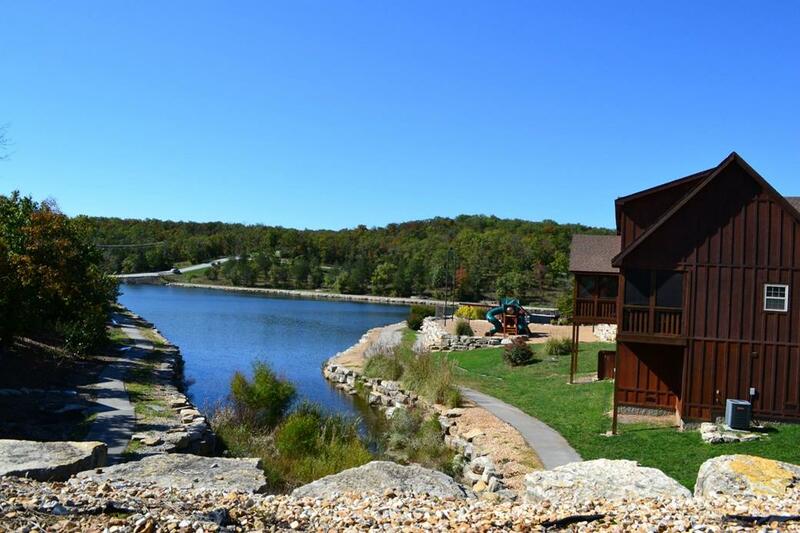 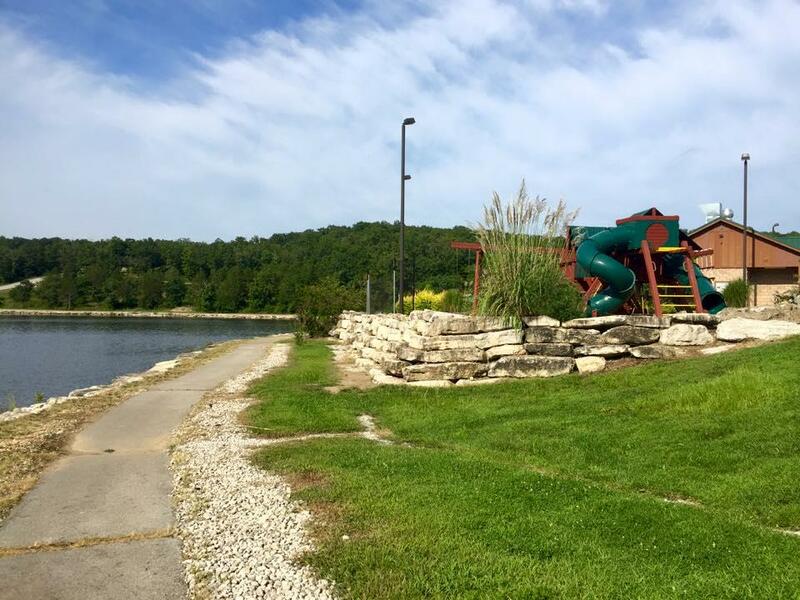 Situated on the north side of town near Silver Dollar City, you can stay in one of the most sought after areas of Branson – just minutes away from anything you might want to do! 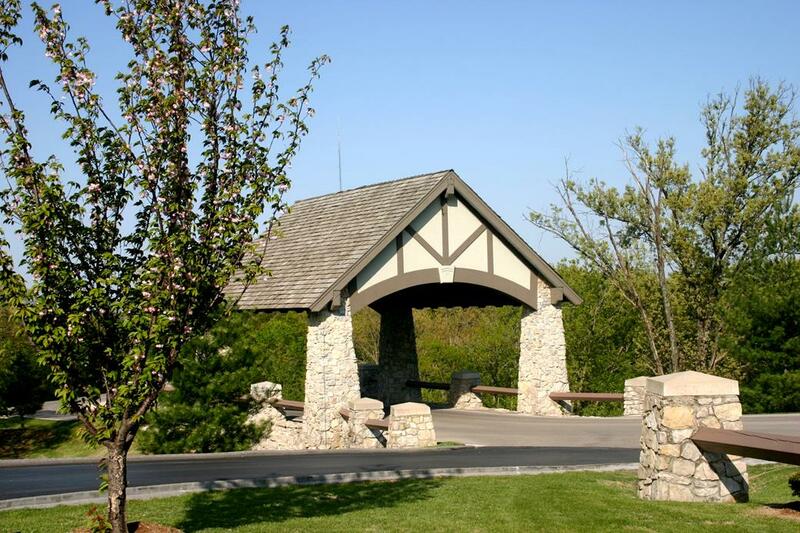 If bringing a pet, there is a one-time $50 pet fee that applies (per pet, with a maximum of 2 pets allowed).